The Moon is the closest it has been to the Earth in several years. I thought it was a good opportunity to snap a great photo. 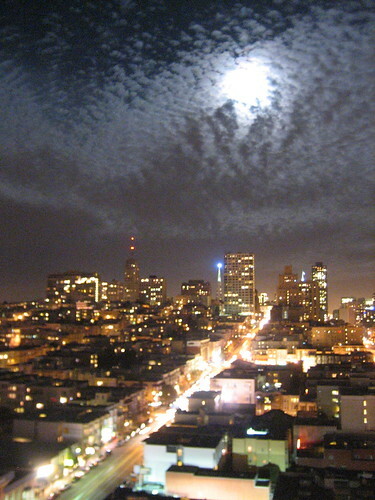 This is taken from my hotel in San Francisco, where I'm in town for the Google Lunar X PRIZE Team Summit next week.